Bangladesh's mangrove forest of Sundarban, tea gardens of Sylhet, stunning beaches of Cox’s Bazar, hill tracts of Chittagong, island of Saint Martin and some of the most openhearted people simply makes this country beautiful. Bangladesh is a small country of 1,47,570 sq km. It’s a south Asian country. Officially called People’s Republic of Bangladesh which is bordered by India, having a small land border with Myanmar (Burma) and faces to the Bay of Bengal. It’s a sub-Himalayan country also the largest delta of the world. Ganga and Jamuna river flowing through Bangladesh into the Bay of Bengal, dividing the land into eight governmental divisions. Bangladesh has the biggest natural mangrove forest called Sundorban, has the longest sea beach called Cox's Bazar, Bangabandhu Bridge the 11th largest Bridge, number 1 military investing in United Nation, 27th in exports and number one in ready made garments, number one in ship breaking yard, full of natural Resources, the 76th reaches country of the world, one of the top ten Muslim power this is our country. Bangladesh is a beautiful country where there is something for everyone. 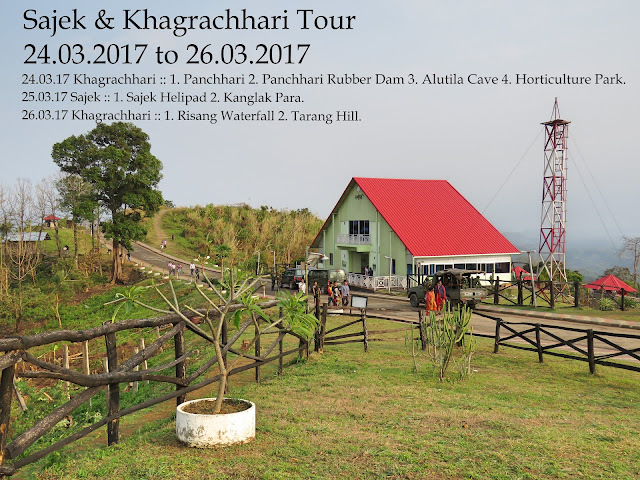 Tourist will find historical places and monuments, resorts, picnic spots, beaches, forests, tribal people, wildlife of various species. Apart from Cox'sbazar and Sundarban there are Potenga and Kuakata beach, Coral island called St. Martin's, the green roof of the country Bandarban, Kaptai Lake of Rangamati, Mahasthangarh of Bogra, Kantajew Temple at Dinajpur, Lawachara National Park at Sylhet and many more attractive places within a small geographic boundary. The is in bottle green and rectangular in size. The proportion of length to width is 10:6. Bearing a red circle on the green body and the circle should be one-fifth of the length of the flag. 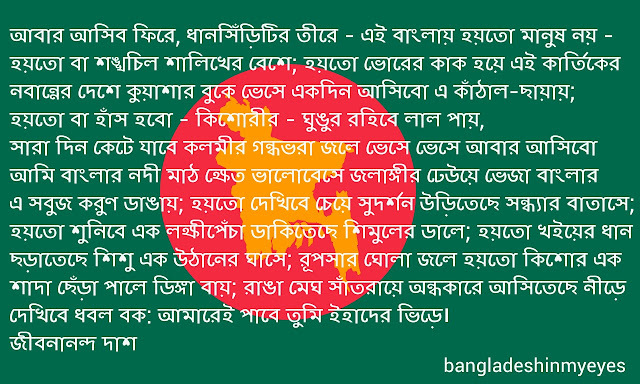 The background green color represents the green Bangladesh with its vitality and youthfulness while the red circle represents the rising sun of independence after the dark night of a blood drenched struggle. Bangladesh has a tropical monsoon climate. Its has six season. From December to February Cool, March to May Hot, June to September Monsoon, October to November Mild. The average temperature is 11 C to 29 C in Cold and 21 C to 34 C in Hot. Annual rainfall West: from 160 cm to 200 cm, South-East: 200 cm to 400 cm and North-East: 250 cm to 400 cm. 1. Dhaka: Capital of our country. It's a mega city and one of the important city of South Asia. It's also the 9th largest cities of the world which is densely populated. About 12 million people lives here. 2. Chittagong: Considered as commercial and industrial capital of Bangladesh. 2nd largest city having the largest international seaport of the country. This port handling about 90% of the countries international trade. 3. Khulna: 3rd largest city having the 2nd sea port called Mongla. It's also the gateway of Sundarban. Sundarban is the largest tidal forest in the world. 4. Sylhet: The Spiritual capital of Bangladesh. Also known as City of Saints because it's the home of Hazrat Shah Jalal (Rh) and Hazrat Shah Paran (Rh). It's the 4th largest city. It's a hub of the Tea industry and the center of the Bangladesh's oil and gas sector. Sylhet is also well known for it's natural beauty like rain-forest, waterfall, hills and river valleys. 5. Barisal: Well known for farming and fishing. Cress-crossed by lots of rivers. 6. Rajshahi: It's called the Silk city, located on the north bank of the Padma River. 7. Rangpur: It's become the 7th division of Bangladesh in 25th, January, 2010. 8. 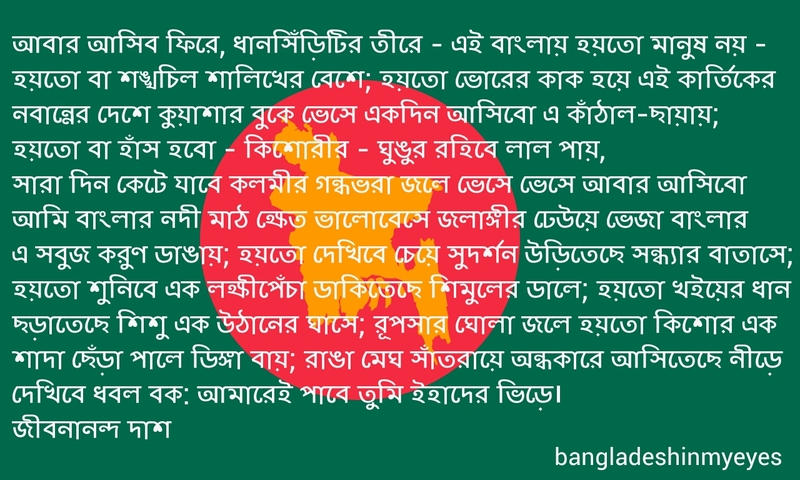 Mymensingh: One of the new division of Bangladesh, established on 12th January, 2015. Need to add more information..